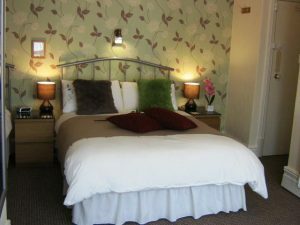 Book direct and save money, £24 pppn B&B Call 01253 352932 to book. Award winning small hotel of the year. 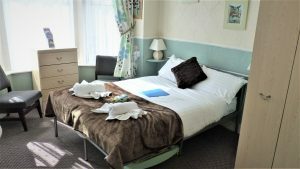 The King Edward is situated in the exclusive King Edward Avenue, in Blackpool's North Shore within easy reach of the town center. The sea is only a 150yard walk with the famous tramway running along the Promenade is convenient for visiting the Illuminations, Tower, Theatres, Blackpool Central Shopping Area and Winter Gardens. Far enough away from the noise and hustle of the Evening revelers.